Transition to Trades | Moving troops from serving to service. 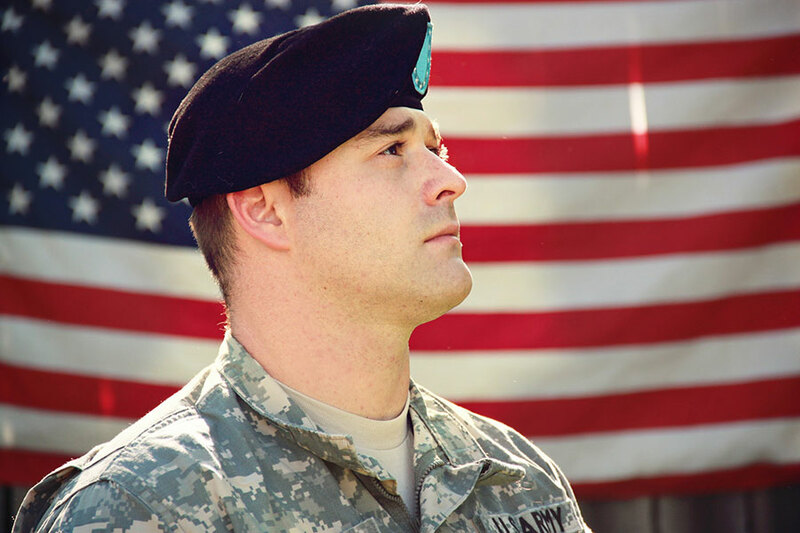 – Provide active duty soldiers with solid, well-paying, respected career placement options as they transition out of the Army. Total Tech offers state-of-the-art equipment in both the classrooms and the labs. Learn and Earn While You Serve! Transition to Trades is an approved program training active duty military service members. 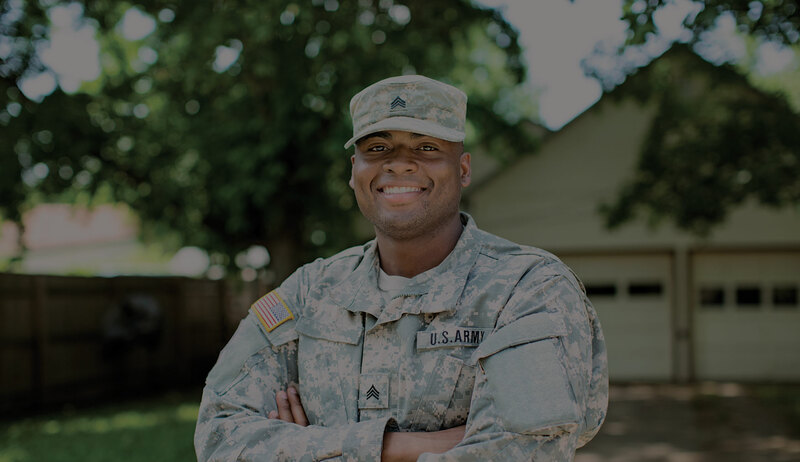 We pair top-tier service members with companies looking to train and employ hardworking individuals for long-term careers. 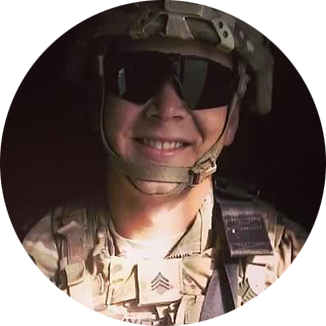 Careers in Plumbing, HVAC, and Electrical are an ideal fit for transitioning service members because being in the military means long hours, hard work, and having soft skills that can only be learned by those serving our country. The Transition to Trades program allows service members to utilize Post 9/11 or Forever GI Bills and start work within weeks, learning from experienced technicians in the field and in state-of-the-art laboratories. We also provide a business network of contractors in the industry who are looking to hire and develop talent in veterans. Transition to Trades is an approved Career Skills Program (CSP) developed by Hiller Plumbing, Heating, Cooling & Electrical and U.S. Army Garrison, Fort Campbell. Transition to Trades, launched on July 5, 2016, allows transitioning service members the opportunity to attend Total Tech trade school (a subsidiary of Hiller, LLC) to learn valuable technical career skills while remaining active duty in the U.S. Military. Our mission is simple. Establish solid, well-paying career pathways and technical career skill sets for service members after their service concludes. 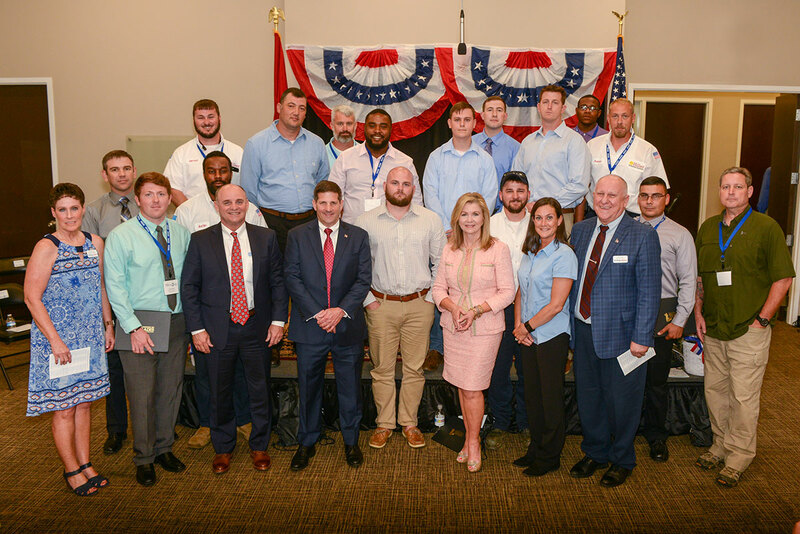 We aid in career placement and connect veterans with industry contractors for service members after completing the program. The Transition to Trades program allows service members to utilize learning grants and start work within weeks, learning from experienced technicians in the field and in state-of-the-art laboratories. Transition to Trades is here to help veterans that are transitioning from active duty succeed in their careers. Transition to Trades helps transitioning service members with career placement, across the country. 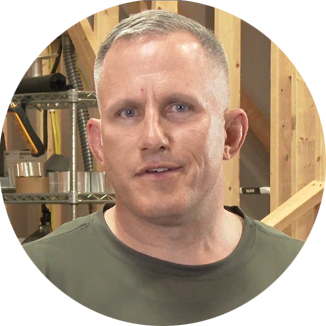 Through our partner, Praxis S-10, we connect veterans to actual industry contractors specializing in HVAC, Plumbing, & Electrical. We don’t just stop at the training, we help make connections for your future too. So what does Total Tech mean to me? It means that I have a future, that I’m not going to struggle like so many others after serving their country. It means that I can continue to provide for my family as well as thrive in a career that desperately needs qualified technicians. Total Tech has given me the hope and confidence that I was so desperately searching for before I found myself sitting in that chair listening to the Transition to Trades brief. The Transition to Trades program helped me out tremendously. 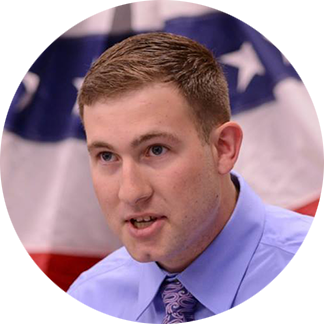 Getting out of the military is a very trying time for soldiers and their families. It’s a very scary feeling leaving not knowing how you will be able to provide for your loved ones. This program helped me transition very smoothly. By my last day in the Army, I was already working with Hiller as a confident technician servicing the people of the Nashville area. One other thing that was unqiue for me, was that I was able to participate in a lot of ride alongs. I was able to get out on 20 different service calls, for more than 60 hours, with real technicians and get that field experience that you don’t get in a classroom environment. Being able to see how it worked in a class versus how it worked out in the field, really helped close that bridge and made me real comfortable with what I was learning, what I was doing. Have questions about eligibility or how to apply for the Transition to Trades program? Want to know more about how our program works?